If you want to manage your wireless users using Google Apps account, you can enable remote synchronization with your Google Apps account for users in specific groups and organizational units. Local will verify provided credentials locally - Cleartext-Password attribute, etc. 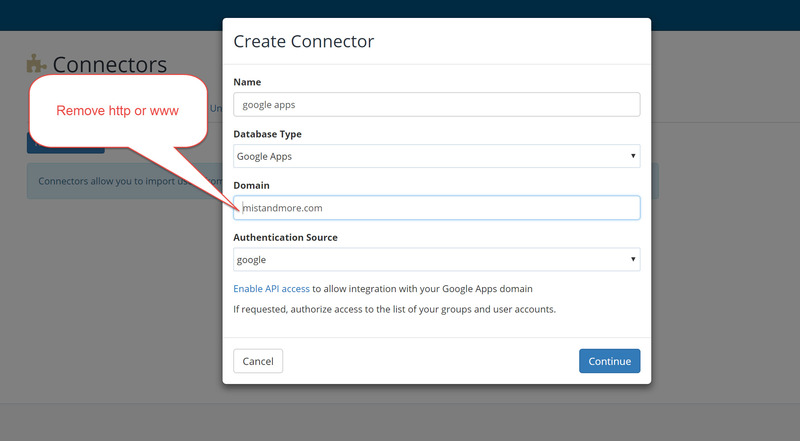 Configure your Google Apps account to allow API access by clicking the link below - Enable API access. Click to Authorize, and you will receive a unique authorization code. This is normal. Every imported user will have a random password generated. Please do not delete these generated passwords. They can be used for authentication if there is some problem with your Google Apps account and deleting the generated password will disable user's ability to authenticate. During the initial synchronization, a random password is generated for every imported user. Use CSV export function to export list of passwords and provide these passwords to your users. You can manually create a client certificate for each user and distribute these certificates to your users. Users will be able to authenticate to your network using these certificate. 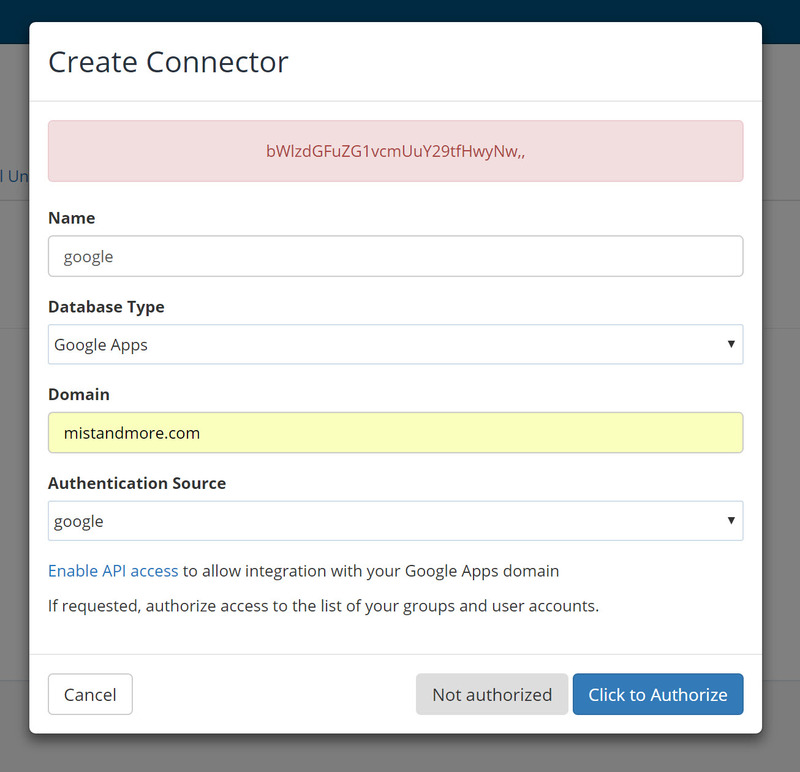 If your users wish to authenticate using their existing Google passwords, enable Access for less secure apps for your Google Apps domain. IronWifi will open a secure connection to Google services and verify provided credentials on Google servers. a new app password will be generated and displayed. This password (without spaces) can be used for authentication to your WiFi network.